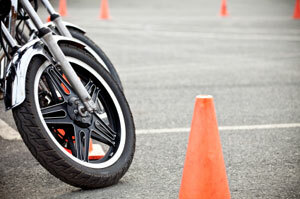 You will need an R-E motor bike license (up to 250cc) and be 16 years or older. Getting a motorcycle license can be accessed online to www.transport.wa.gov.au/dvs (Getting Your Drivers License). We can assist when riding lessons are required. We also recommend you view our own safety guidelines irrespective of whether you have a license or not. Nil accidents are our goal and given enough care and caution, there is no reason why you should have one.